Learn How To Shred Rubber In a Six Speed! Bigkleib34 has been sharing so a lot of videos featuring some action packed drag racing events but this time, he will not show up any racing videos but will teach us how to shred some rubber in a six speed. 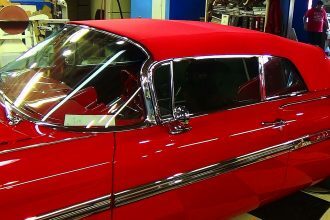 He will use his Chevrolet Corvette Z6 C06 with 600 horsepower and demonstrate us how to do a burnout with a manual transmission. He started with a simple first gear burnout followed by a real quick rollin burnout! Feel free to check this awesome demo of how to shred rubber below! 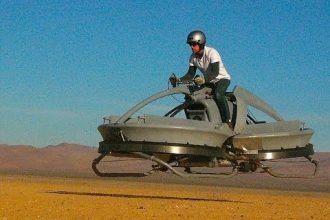 Get A Look At This Amazing Hovercraft Bike!